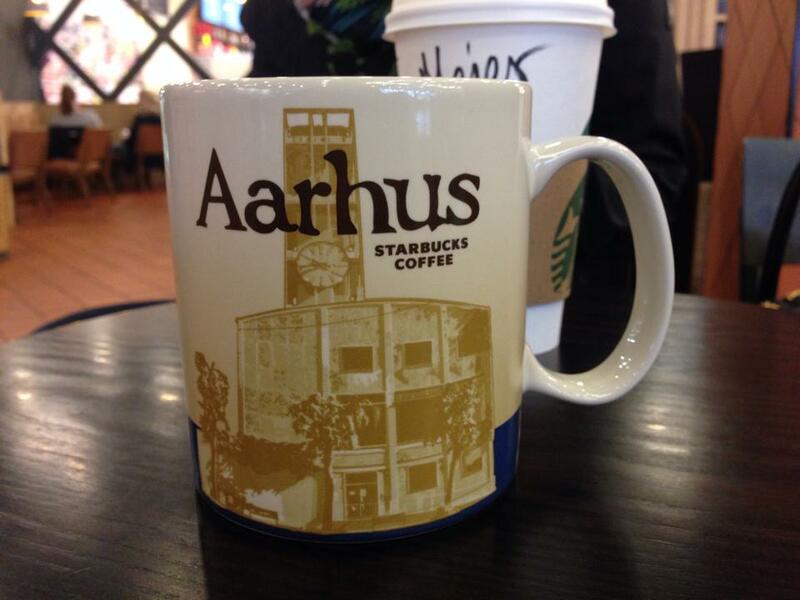 I’m looking for the Aarhus Starbucks city mug. They are soled out at the local Starbucks in Salling, Aarhus. Can anyone help me with this? I will pay for all the costs if course. I live in Sweden. Please also go to the FB page and post what you are looking for. Thanks.